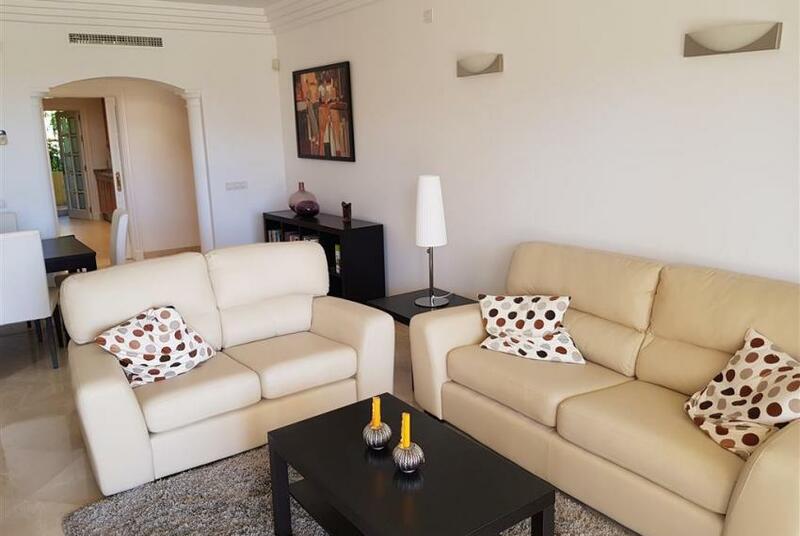 Fabulous 3 Bed 2 Bath Spacious 1st floor apartment in Majestic Hills, luxuriously furnished in a Secure Gated Community a short stroll from the beach with its own popular restaurant & bar. Air Con throughout (hot/cold) and situated in one of the most exclusive developments on the Casares Costa. 3 Bedrooms, 3.5 Bathrooms, Built 135 m², Terrace 44 m². Setting : Close To Golf, Close To Schools. 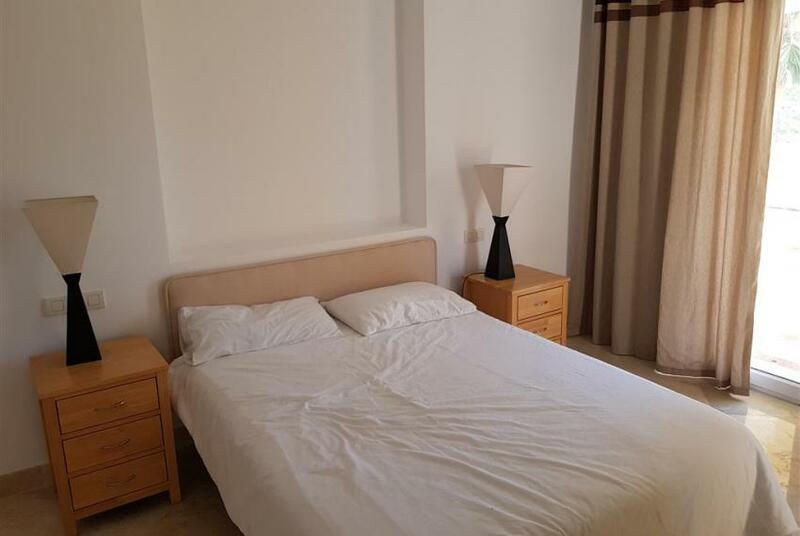 Features : Satellite TV, Utility Room, Marble Flooring, Jacuzzi, Double Glazing. Category : Golf. Luxury, resale.